The exchange announced the news on Tuesday, saying that its existing regulatory permissions granted by the Gibraltar Financial Services Commission (GFSC) cover the use of blockchain or distributed ledger technology (DLT) by issuers as a means of recording ownership. As a result, the firm can now allow listing of corporate and convertible bonds, asset-backed and derivative securities, as well as open-ended and closed-ended funds in a digital or tokenized form. The GSX also announced that it has opened up membership to firms from outside the EU, Iceland, Liechtenstein, and Norway (European Economic Area) and Switzerland, meaning licensed financial services firms from most jurisdictions may now apply to join the GSX and bring their issuers to market. 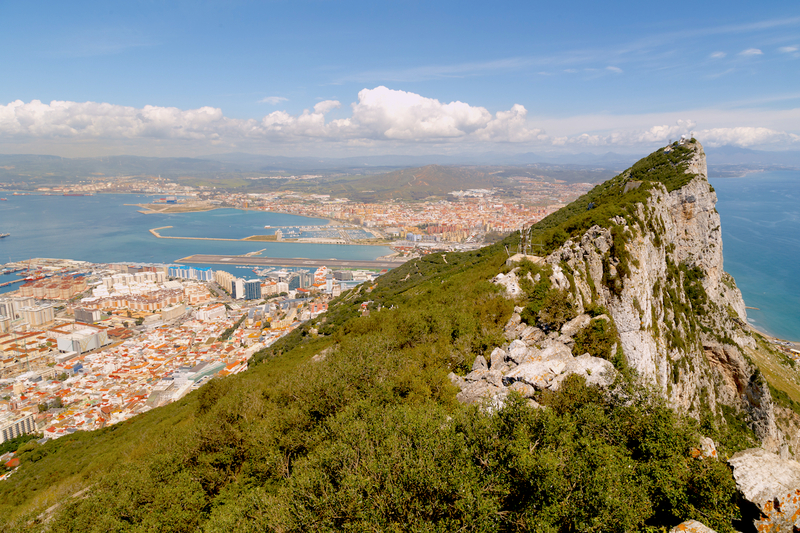 Gibraltar’s financial regulator announced its DLT regulatory framework in January of last year, making it mandatory for firms using blockchain to “store or transmit value belonging to others” to apply for a license. The Gibraltar Stock Exchange’s blockchain subsidiary, the Gibraltar Blockchain Exchange (GBX), received a license from the GFSC last November.